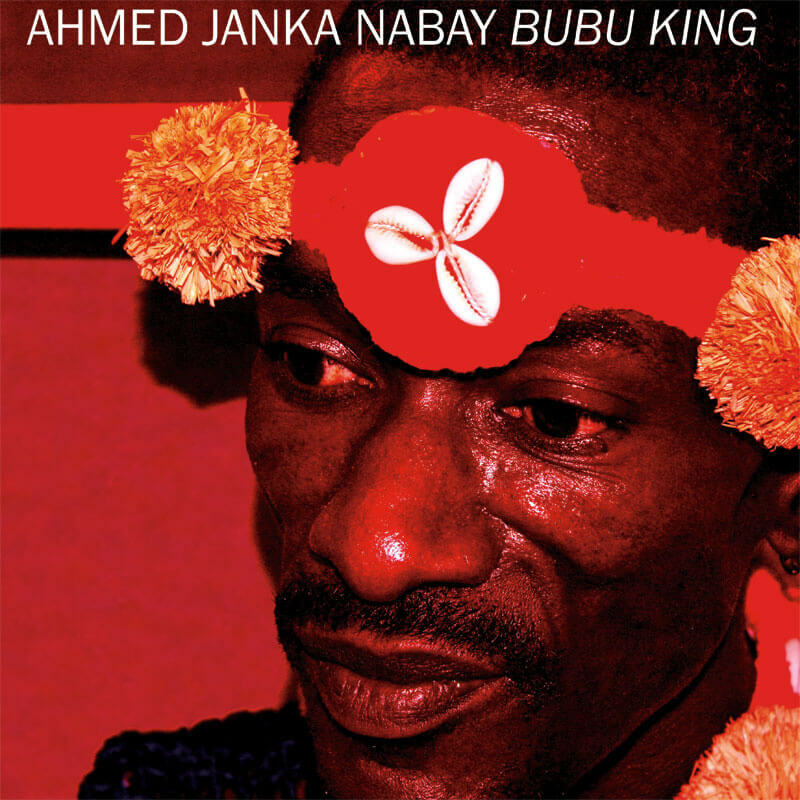 Janka Nabay is the world’s undisputed king of modern Bubu Music. Janka’s Bubu Music, which has its roots in the tribal music of his native village in Sierra Leone, is a frantically paced and rhythmic dance music played with a combination of native and electronic instruments. As war raged in Sierra Leone, Janka recorded one last batch of bubu songs at Forensic Studios in Freetown, then boarded a plane for New York. Some of these recordings are found on this ep.